Nolisoli.ph headed to Mindanao to explore the diverse cultures of the region through food, arts, crafts via narratives often overshadowed by news of conflict. This series strives for nuanced storytelling, with dispatches highlighting the rich culture and landscape the region has to offer. To commemorate the 29th founding anniversary of the Autonomous Region in Muslim Mindanao (ARMM) in November—possibly their last once the Bangsamoro Organic Law is implemented—an array of mock villages has been set up at the Office of the Regional Governor’s Compound in Cotabato City. The mock villages display, which opened Jun. 18, features astanahs or houses of the sultans, traditional music, dances, food, and crafts from the five regions of the ARMM: Basilan, Lanao del Sur, Sulu, Maguindanao, and Tawi-Tawi. 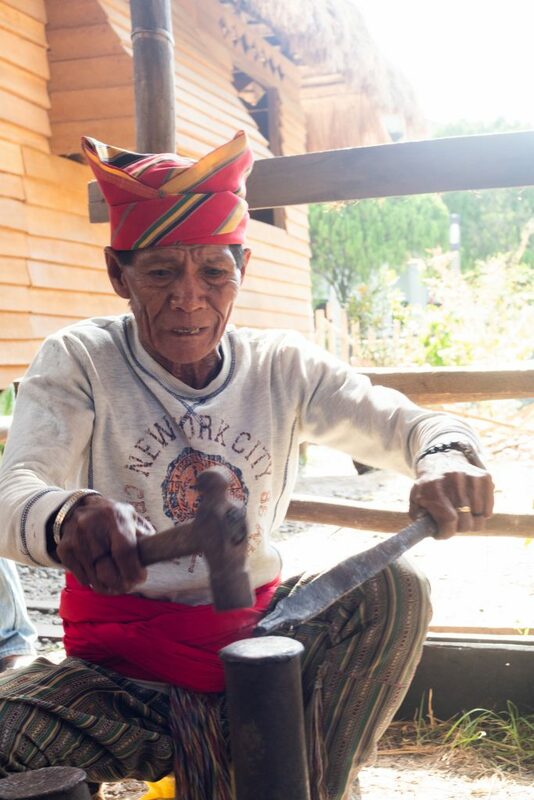 More than “artifacts or mannequins for display,” the locals of the indigenous groups are present, proudly sharing their heritage and culture through their craftsmanship, hospitality, and livelihood. The villages will be up until Dec. 19, which means there are still three months for festivities like cooking demos, performances, and demonstrations of rituals and ceremonies. 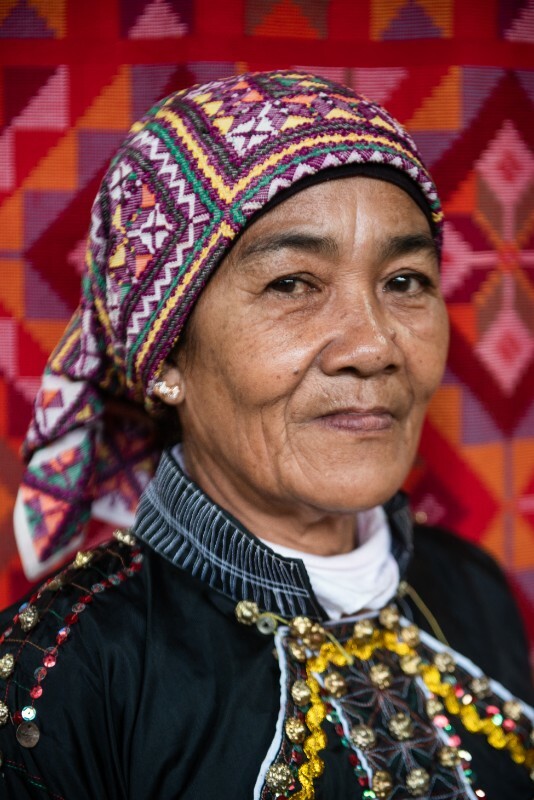 Basilan cradles one of the most colorful indigenous groups in the Philippines, the Yakans. They are illustrious for their woven textiles characterized by bright and bold symmetrical patterns on silk threads intertwined with pieces of cotton cloth that are contrasting in color. These are mostly featured in saputangan, the most expensive part of a woman’s traditional costume worn as a headdress and belt. 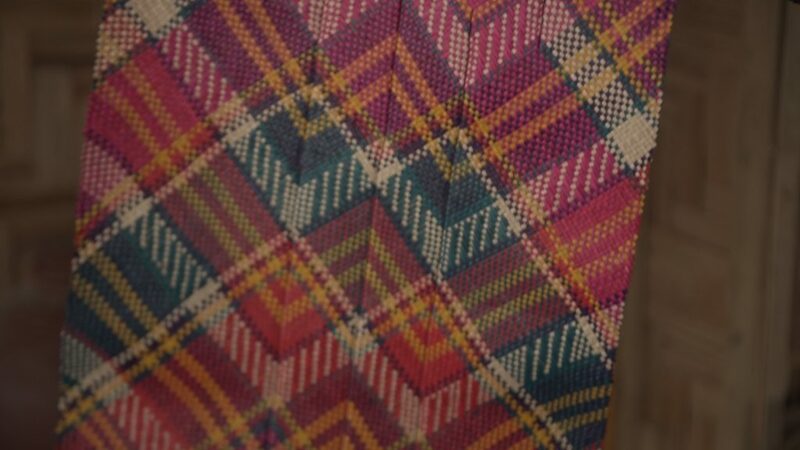 Resembling an expansive handkerchief, saputangan has intricate geometric diamond patterns that take about a month to weave. 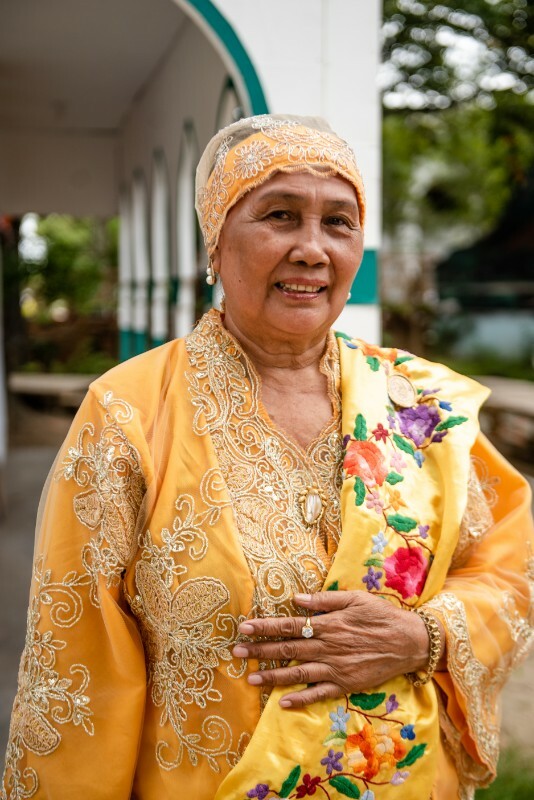 Lamitan City in Basilan also has a National Living Treasure, master weaver Ambalang Ausalin, 75. 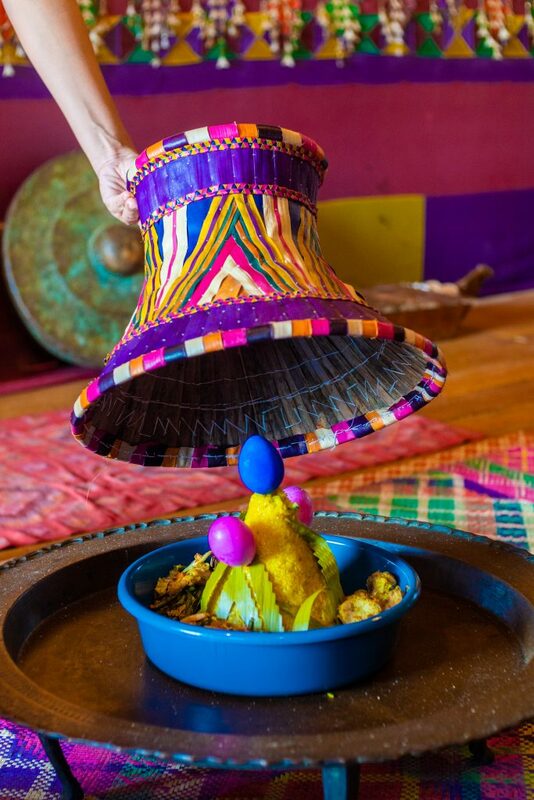 During celebrations, the Yakans assemble hefty servings of dulang, a meal set composing of a tall mountain of rice with turmeric which is surrounded by various viands like their rich and spicy chicken dish cooked in cassava called kaliya. A dulang is eaten communally by two to four people. 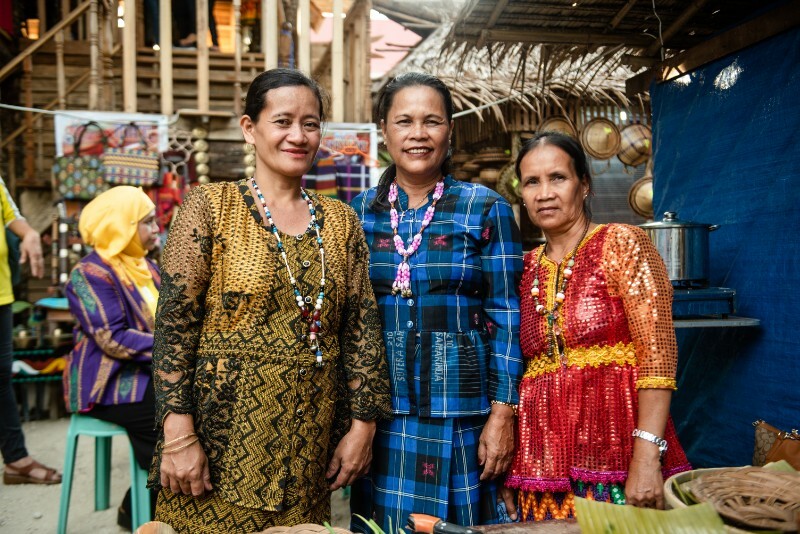 Craft has always been at the heart of Lanao del Sur’s folks. Their village features a torogan, a traditional house built by the Maranaos for their sultan or datu. It also houses the tagawalay on the ground floor where artisans do most of their crafts like embroidered rolls of Oxford cloth with Maranao cyclical motifs called likos or mamandyang used as house decors. 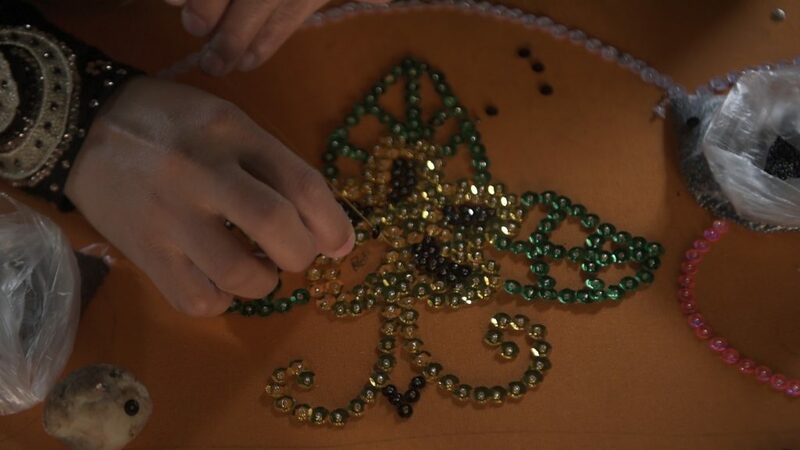 The tradition of embellishing mamandyangs is passed down from generations to generations, as with other handicraft heritage of Lanao del Sur. 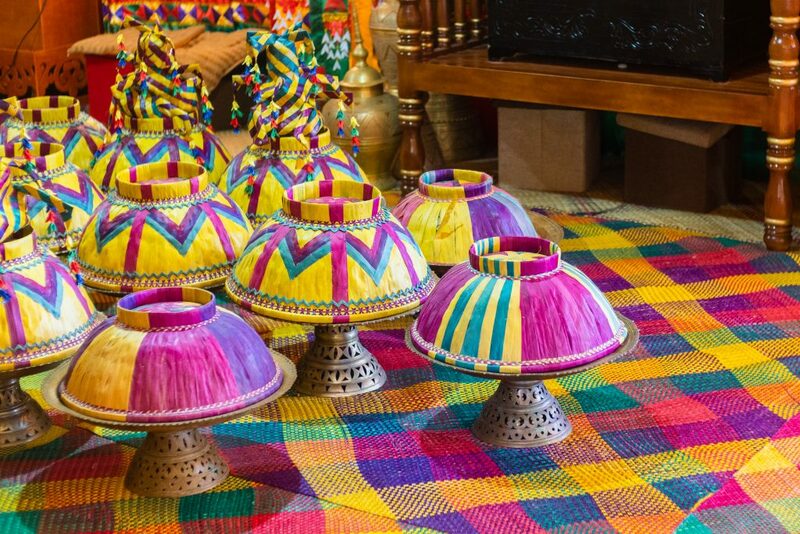 In fact, to be considered a learned individual, one must know how to create handicrafts, which include a distinctive form of furniture design called baor wherein hardwood is decorated with pieces of Tipay shells. The municipality of Tugaya known for such crafts as well as brass works has been designated by the United Nations Educational, Scientific, and Cultural Organization (UNESCO) as a home for culture and heritage. 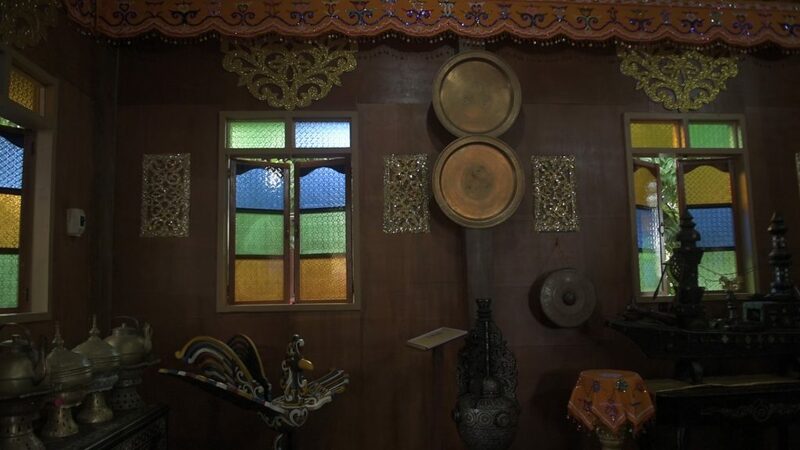 Inside the house of the sultan in are many ornaments including brass wares, baors, and the sarimanok which is deemed to be a legendary bird in Maranao literature. 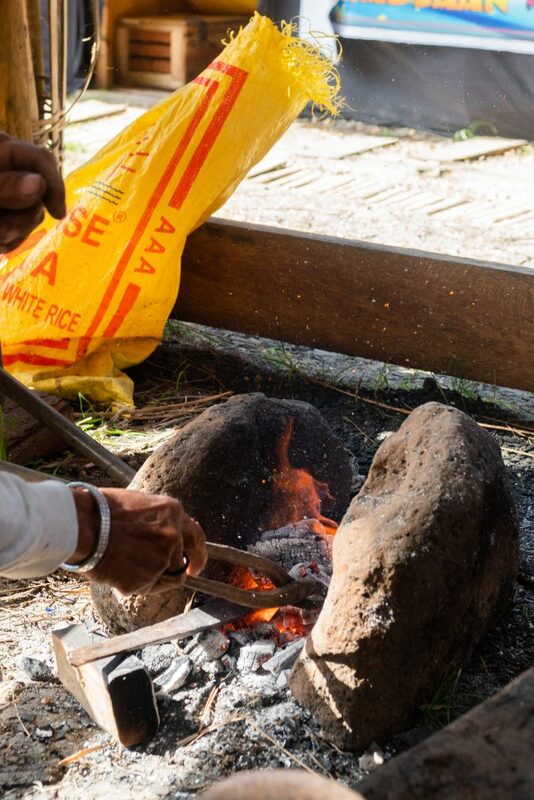 The region’s craft heritage is being pushed to be included in the UNESCO Representative List of the Intangible Cultural Heritage of Humanity, with some of it considered as in need of urgent safeguarding owing to its destruction caused by the Marawi siege. 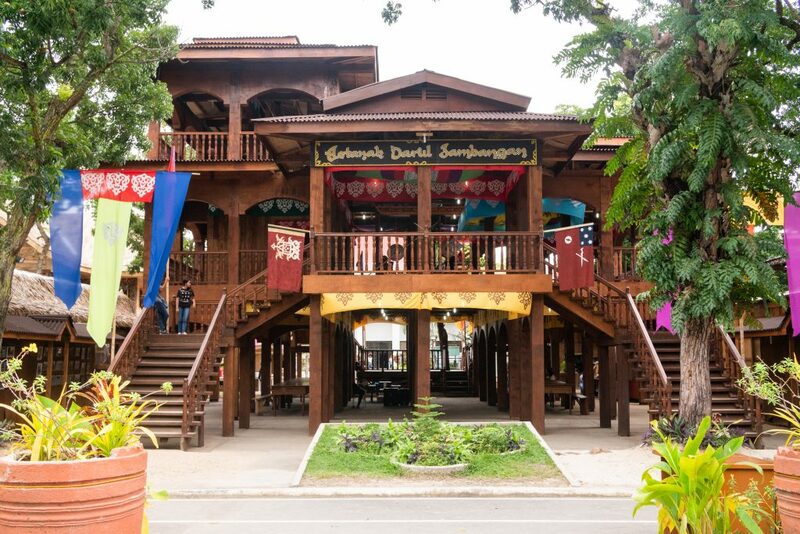 Walking into the village of Sulu, visitors will be met with a three-level wooden structure modeled after the astanah or house of Sultan Darul Jambangan. On the second floor is the sultan’s bedroom decorated with colorful accents in fabrics and embroideries, and filled with musical instruments like kulintang and gab-ang (lyre) for entertainment. 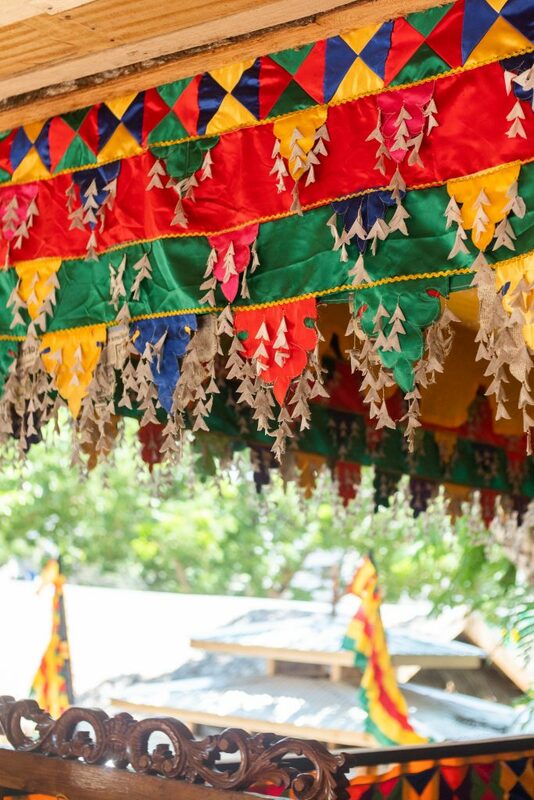 Stepping out, visitors will see a platform where the sultan entertains guests, which is also lavishly decorated with the most intricate likus or curtains and flags. 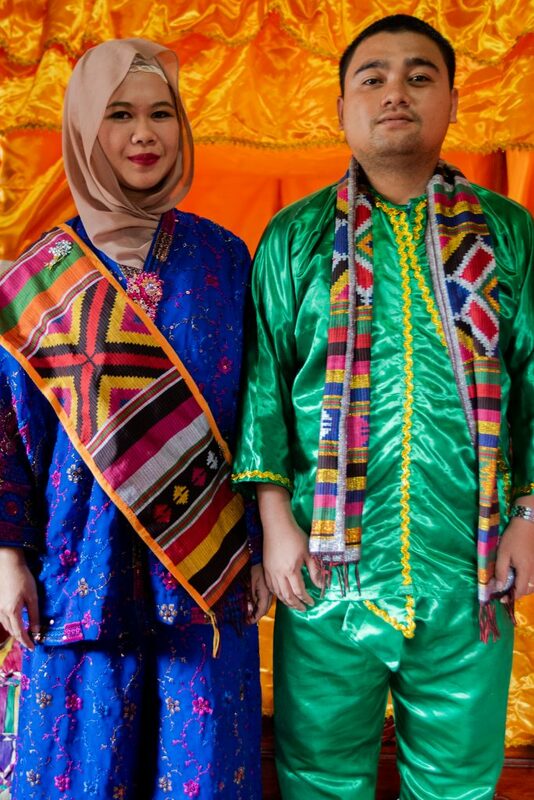 Their traditional clothing includes sablay for the women, lapih for the men. The third floor, a viewing deck, is designated for guards watching over the entire compound. 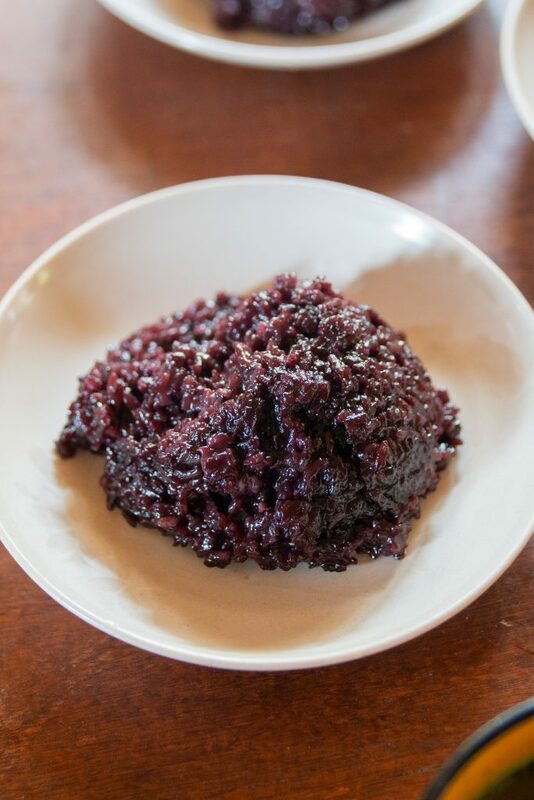 Meanwhile, the ground floor serves as the dining area where guests can sample Tausug fares like the black chicken soup called tiyula itum and a rice cake called wadjit, which is almost similar to biko—it’s only black in color because of the sticky black rice used. 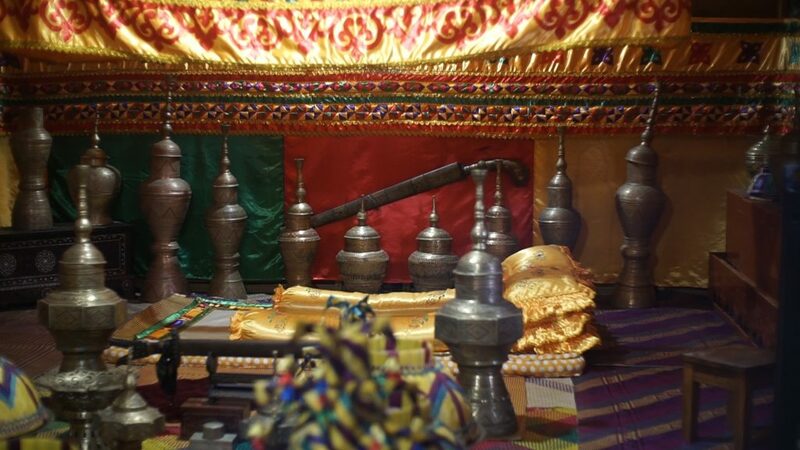 Decades ago, sultans in Maguindanao own a luxurious astanah. The abode didn’t have physical divisions, only adornments that speak bedroom, dining room, and living room. Family heirlooms, pieces of banig, brasswares, and other decors with Hindu-Islamic influence bask in the natural light permeating in the spacious area. 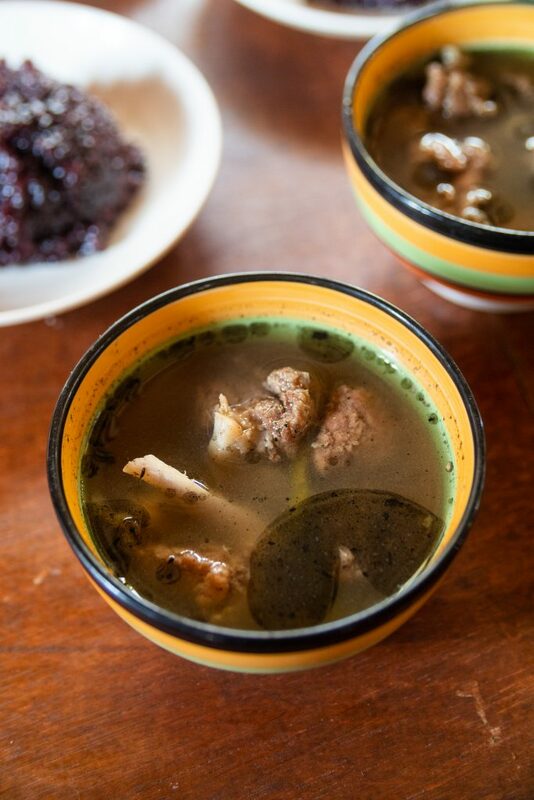 Maguindanaoans call their food pagana and share one tray with the whole family of four to five. They eat in pagana, trays of food that feeds four to five persons who’d have to squat instead of sit when eating. The sultan’s throne is also inside at the living room, as well as sets of kulintang, their traditional music instrument used for merry-making. Out of the five featured villages of the indigenous peoples. Tawi-Tawi is the only one boasting a mosque. 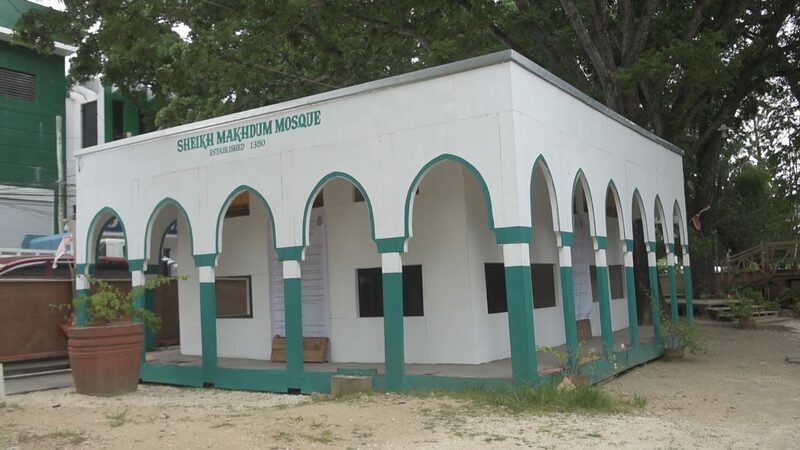 Called Sheikh Karimul Makhdum at Bohe Indangan, Simunul Island, Tawi-Tawi, it’s the first mosque built in the Philippines in 1380. It was established by an Arab missionary of the same name. It has gone through generations and catastrophes, as well as design overhauls, but the mosque’s Ipil hardwood pillars still stand on its original location. Beside the mosque is a model of a traditional Tawi-Tawi home. Being blessed with a rich sea for their livelihood, their abodes are elevated by posts on every corner to avoid being washed away by the waves. To bring the spirit of the southernmost island of the Philippines at the ARMM Capitol, the Sama people brought bags of sands from their beaches and scattered them at the mock village. So you think you know your local weaves?